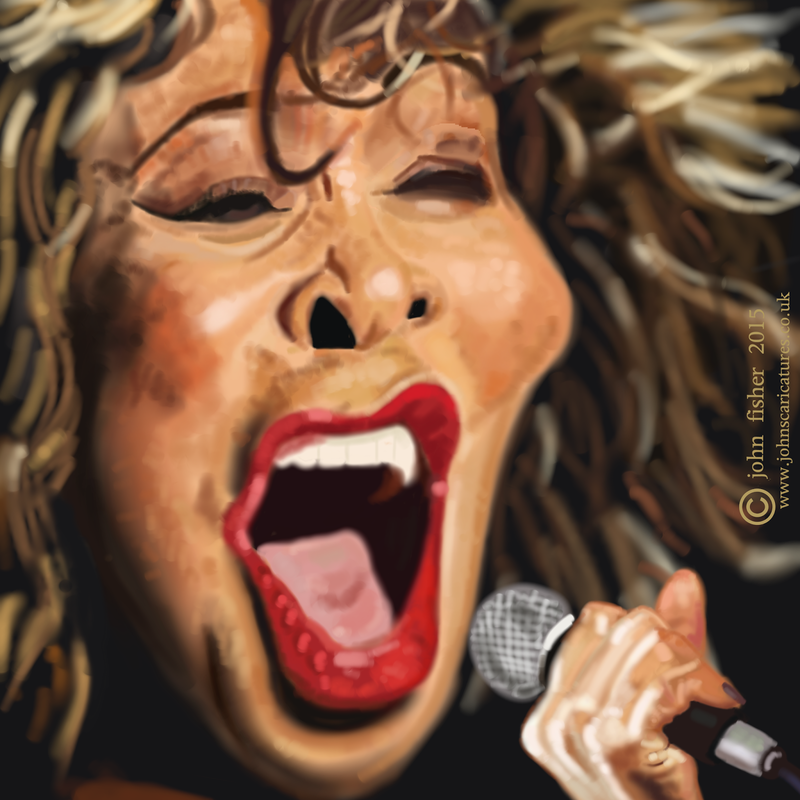 The Art of John Fisher: Tina Turner..
wOh ! you're the Best ! haha merci beaucoup AMBre...bonne Dimanche.. Your Tina was my last post. I'm proud to show her by me. Merci beaucoup AMBre..I am in France at the moment. .in the sunshine. ..
Great expression, bravo John !